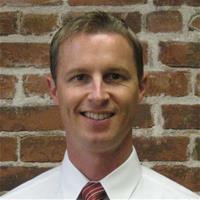 Chris has practiced law since 1995. After spending several years working as a "big firm" lawyer in China and San Francisco, he returned with his wife and two children in 2009 to the Monterey Peninsula. He opened his own law firm in 2009 to provide his clients with the thorough, caring and cost-effective representation they deserve. His clients appreciate that he makes the process easy and stress-free for them. Chris Jackson does not have any reviews yet.